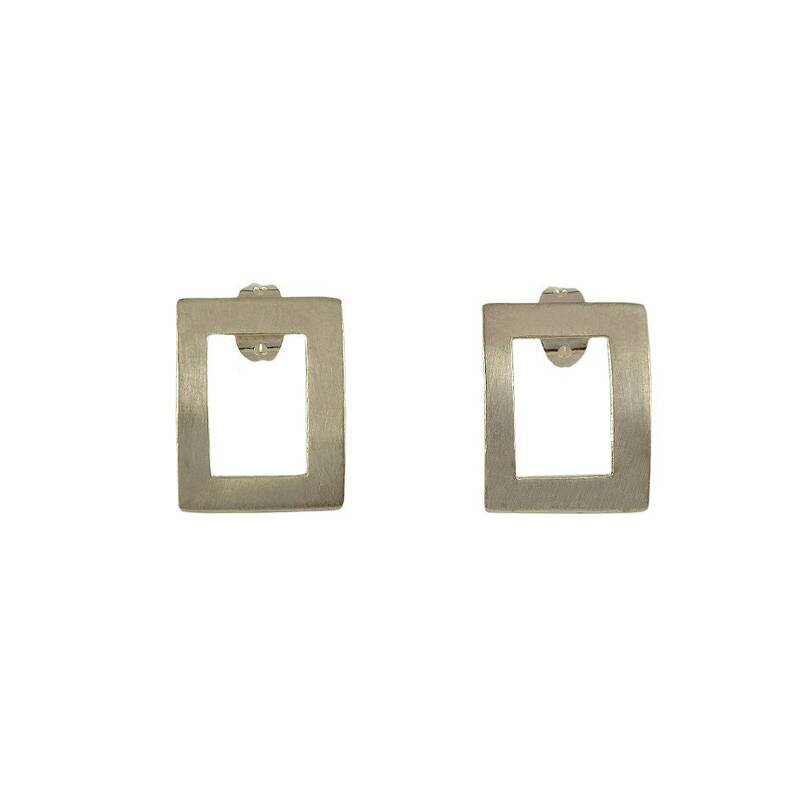 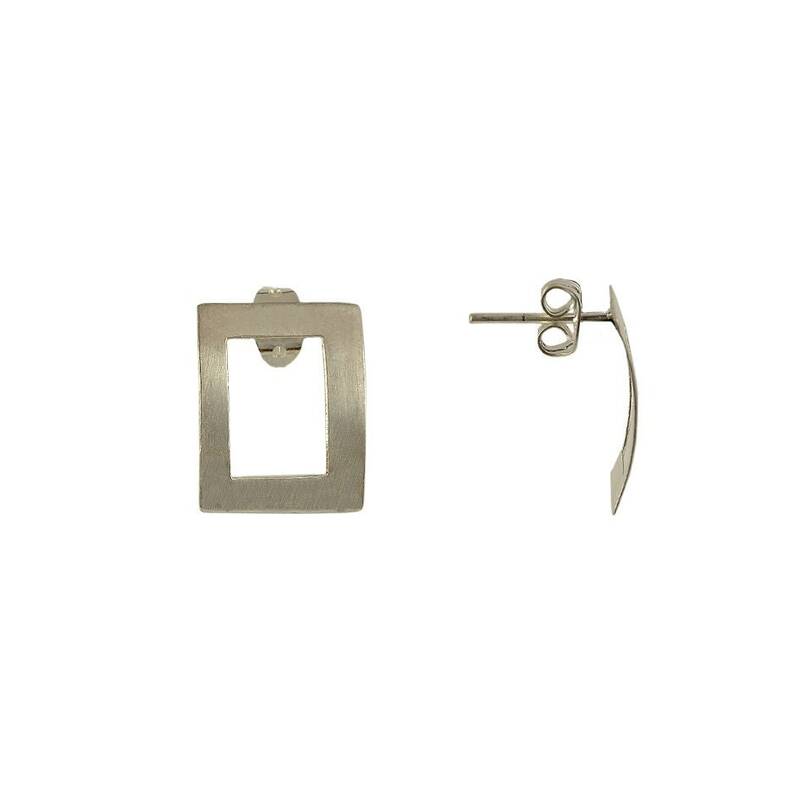 Sterling silver open rectangle stud earrings. 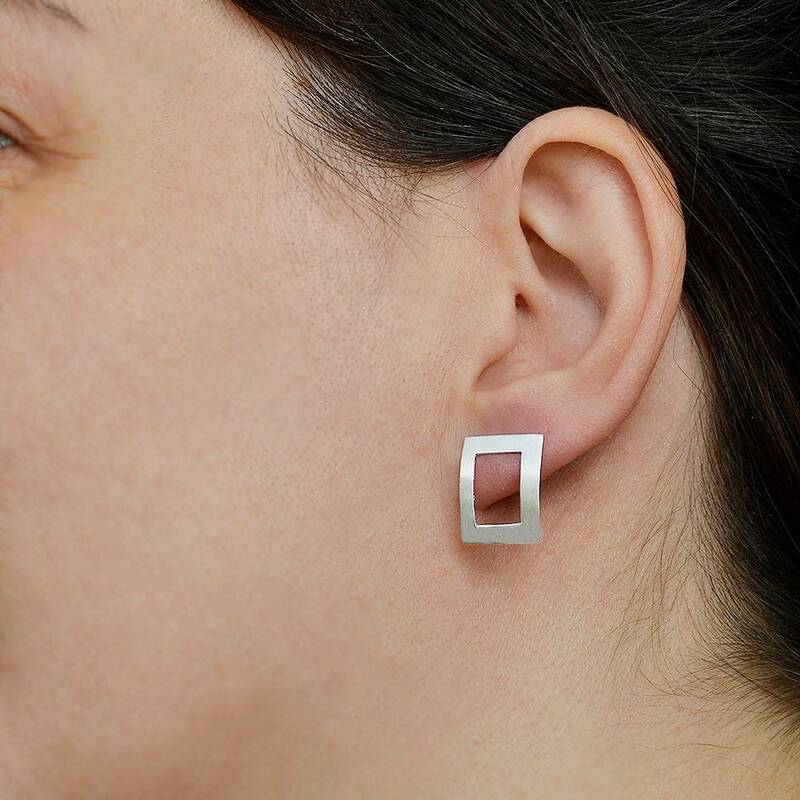 If you are looking for a pair of minimal geometric square posts, these silver every day simple bar earrings are a great choice. 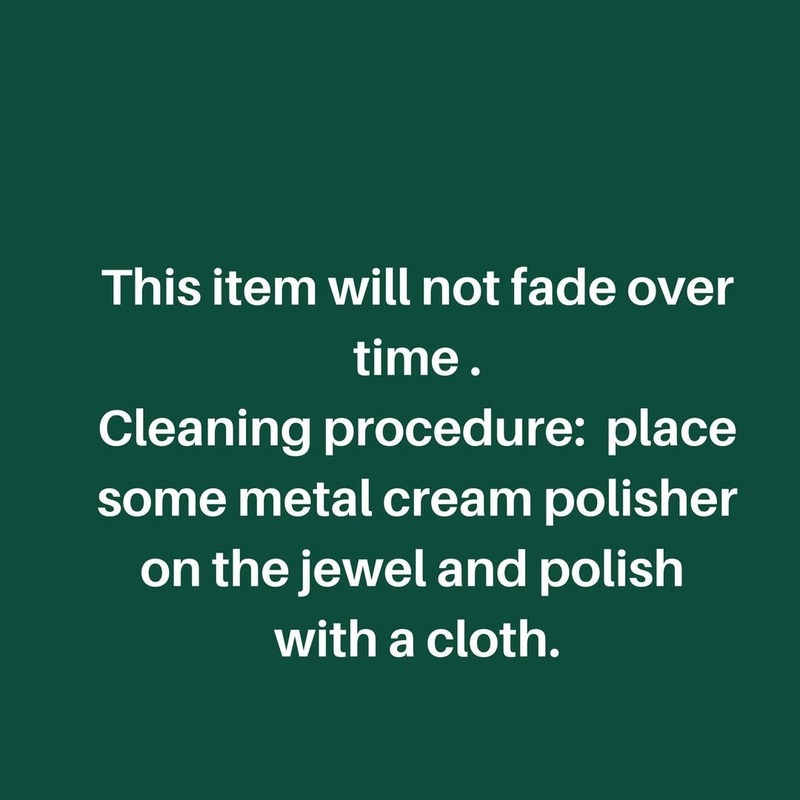 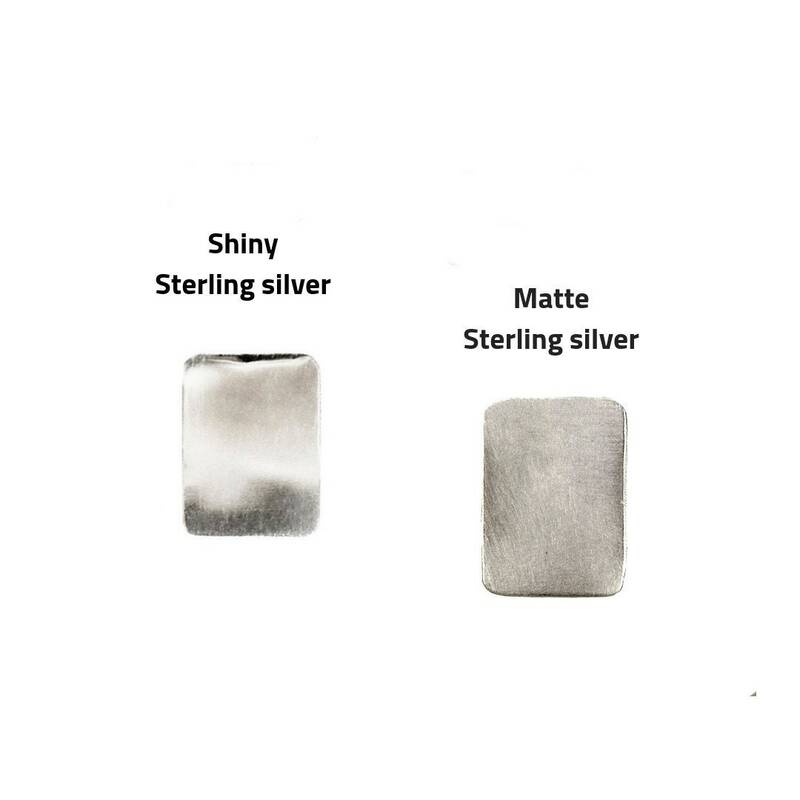 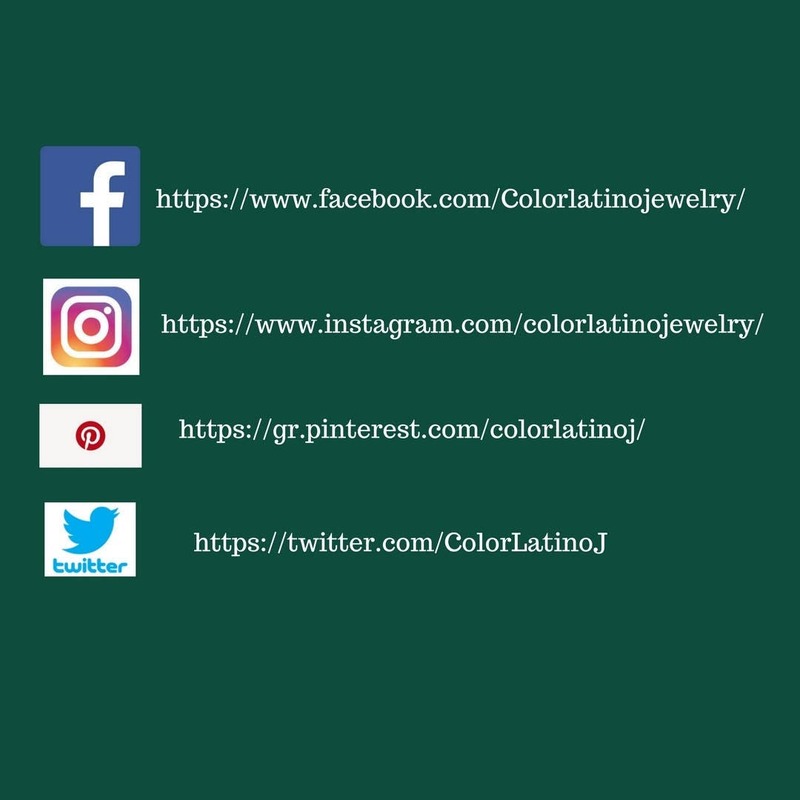 Matte or polished stud earrings designed in a sterling silver sheet, cut and polished by hand.